How Can Endodontic Therapy Save Your Tooth? Endodontic therapy, or more popularly known as root canal therapy, has a bad reputation for being one of the most feared dental procedures because of the perceived pain during treatment. However, the entire procedure is relatively painless since your dentist will apply a local anesthetic to the affected tooth. Much of the perceived pain comes from patients who have a severely infected tooth, which causes a painful toothache unless treatment is performed immediately. You shouldn’t be scared of undergoing this procedure as it’ll allow your dentist to save a decayed tooth that would have been otherwise extracted if it wasn’t for endodontic therapy. To help you get a better idea of the procedure, it’s important to have a basic understanding of the anatomy of your tooth. Inside it is a portion of soft tissue called the pulp, which contains blood vessels, connective tissue, and nerves that help your tooth grow. Once a tooth has fully developed, it can already survive without the pulp. Tooth decay, fractures, and other dental problems can affect the pulp inside your tooth and lead to an infection. In a decayed tooth, the pulp inside can get infected, which could lead to inflammation, discomfort, and toothaches. 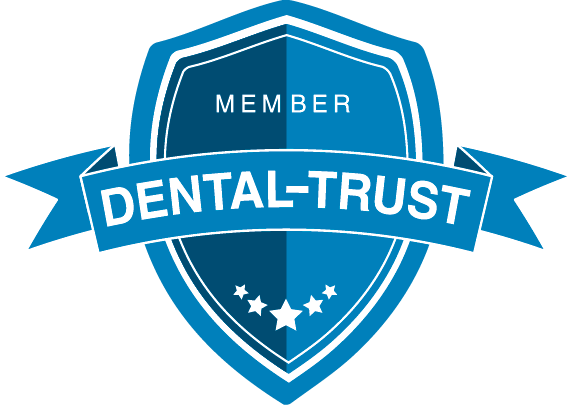 The goal of endodontic therapy is to remove the infected pulp tissue and prevent the decay and infection from further spreading and damaging the healthy parts of your tooth. After injecting a local anesthetic, your dentist will remove the infected pulp and carefully clean and disinfect the insides of your tooth. Once done, it is then filled with a rubber-like, biocompatible material called a gutta-percha. Afterwards, your dentist will simply crown the tooth to restore its function and strength. With the help of modern dentistry, undergoing endodontic therapy is as simple and painless as getting a dental filling. Moreover, you get to save your tooth and continue to enjoy the benefits of having a complete set of teeth for years to come. 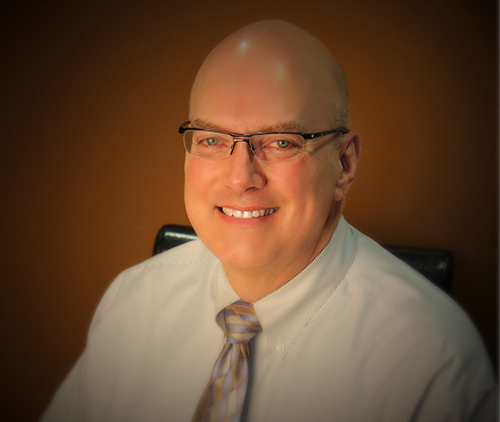 If you have questions and concerns about endodontic or root canal therapy, don’t hesitate to get in touch with Indiana top cosmetic dentist Dr. David A. Smith at Really Smile Dentistry. 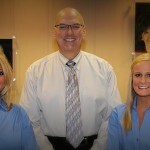 Just call his Carmel, IN dental clinic at (317) 682-0884 or fill out our online form to book an appointment.